Channel the best part of the 70’s with a stylish costume this Halloween. 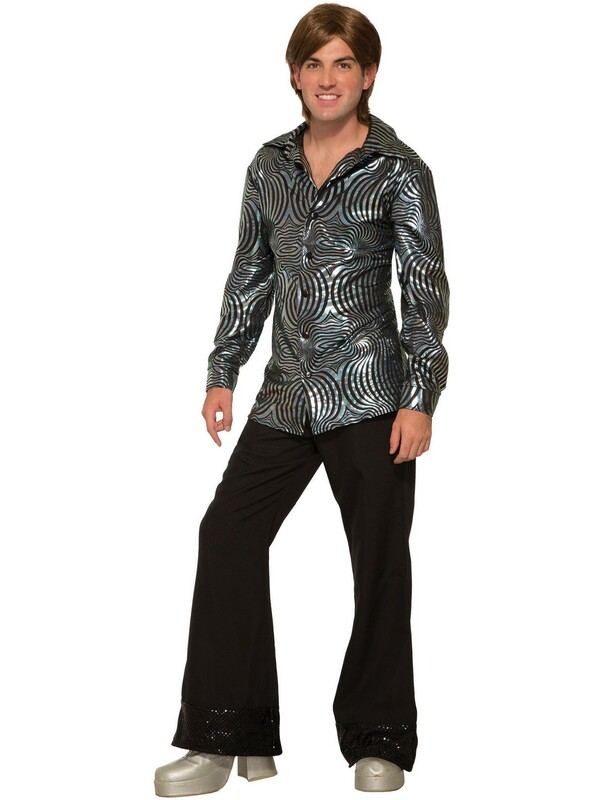 Buy the Mens Boogie Down Shirt. This colorful shirt speaks to the unique style of the era. Finish this look with bell-bottoms and 70’s shoes. Also add a wig and a large peace sign necklace. Let the unforgettable fashion of the 70’s live on.